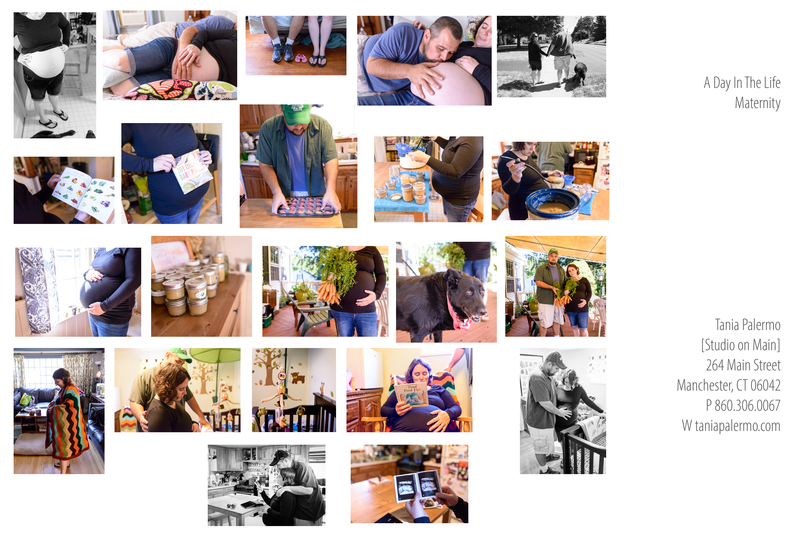 A few weeks back I had the honor of being asked to photograph a birth – AND – as my other career hat is as a massage therapist – be the stand in doula. What an experience! I met the couple at the hospital and photographed the experience from hours after the water broke ’til 30 hours later when a c-section had to be performed – alternating between taking a few pictures and then doing a back rub with some essential oil infused lotions I’d brought along. This photo-journalistic / documentary style is a departure from the usual head shots and portraits I do and I really enjoyed witnessing and capturing the untouched, non-staged, real life moments. The hospital staff were kind and accommodating and even allowed me in the operating room to capture a few images of babies first breath [as mom had hoped for] when we found out the c-section was necessary. But for today’s sharing just a few cute shots of this beautiful blessing. Congratulations to the new mom and dad and thank you for trusting me to be part of the experience with you! That moment when you are photographing twin boys and you ask them to pretend to like each other. Young boxer in training. ;) Love how this joking moment shows their affection for one another. So much fun photographing this growing family in their home this summer. I love the laughter and connection that comes through in the spontaneous moments. Congratulations Tamyka & Juan – on the birth of your beautiful baby boy! It was such an honor to be able to photograph and document this special time in your life. Much love to you all! 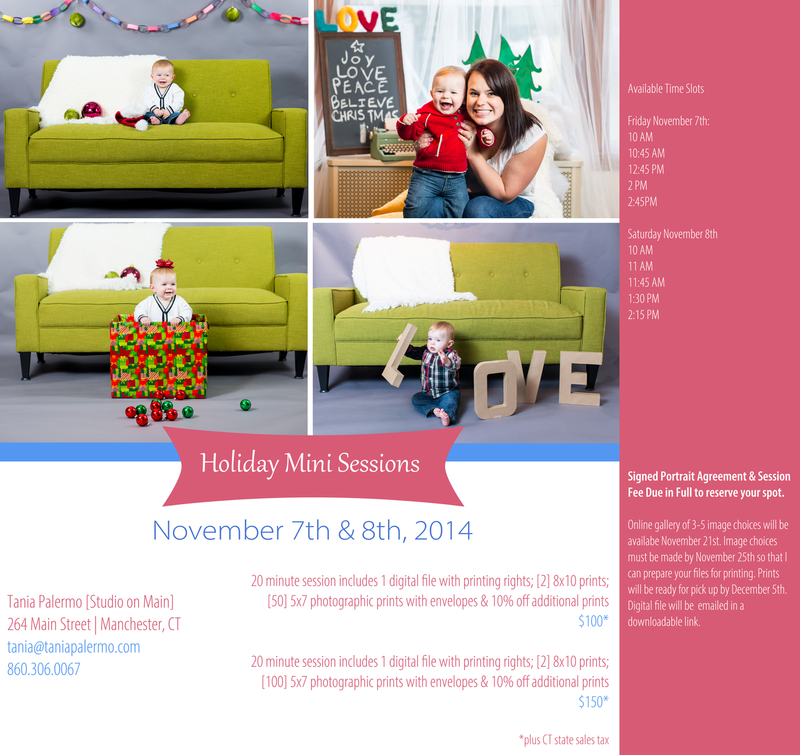 I ran a Holiday Mini special in the studio recently. It was a first for me and trying to get everyone to give me that “perfect smile” in a 20 minute session proved to be a difficult task – but a fun one. Love this family, all dressed so beautifully – kicking back and just having a blast. In the end I think the experience of joy is so much more important than the perfectly polished pose. 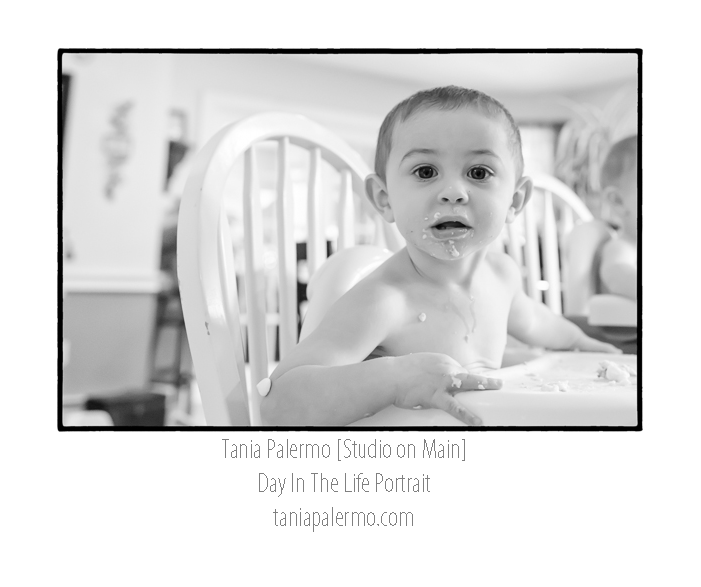 One thing I love about doing “Day In The Life” portrait sessions …. catching real life moments like these. Jacob was considering climbing the stairs for the first time while I was there photographing the family. The next shot was of his bum …. from behind … as he traversed the lower three steps. Priceless moment. A day in the life portrait sessions are something new I’ve been experimenting with lately. Rather than dressing up, coming to my studio and trying to get everyone to behave perfectly to make one beautiful photo – I come to you and document your life as is. 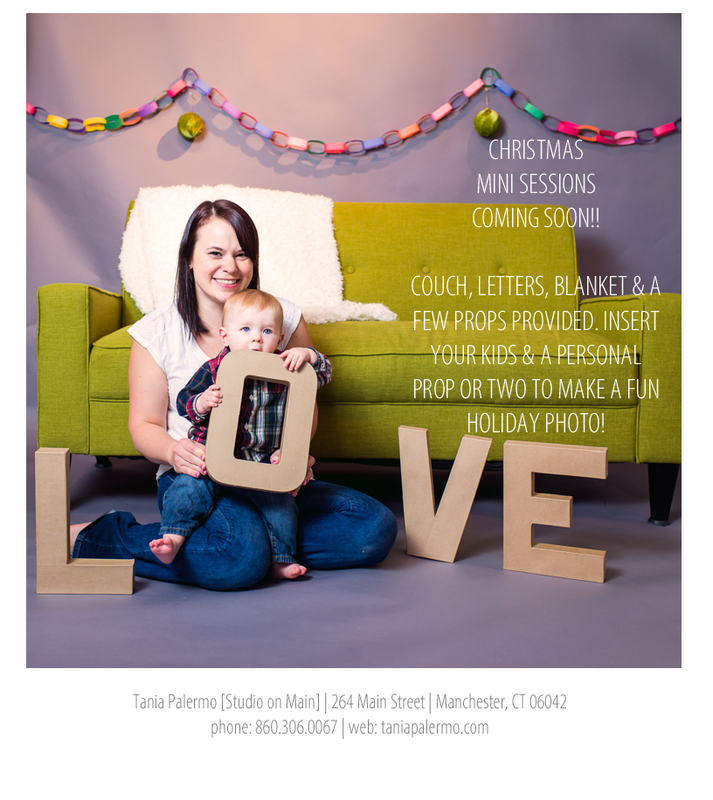 I’m your paparazzi for a few hours and we capture all those precious moments that make life wonderful …. mess, imperfection and all. This morning bath is just one activity we photographed in the three hours I spent with this family. I love the bottom right image because it contains three generations of love. Grammie in the background helping Josh get clean … while he leans over and looks at a photo of his great-grandfather.